House Washing is one of our Soft Wash Services. We are tough on the dirt, but are gentle on your paint work. 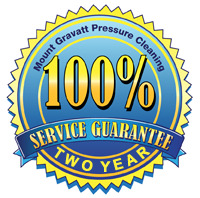 We use mould killer to maximise the value you will get out of this service.